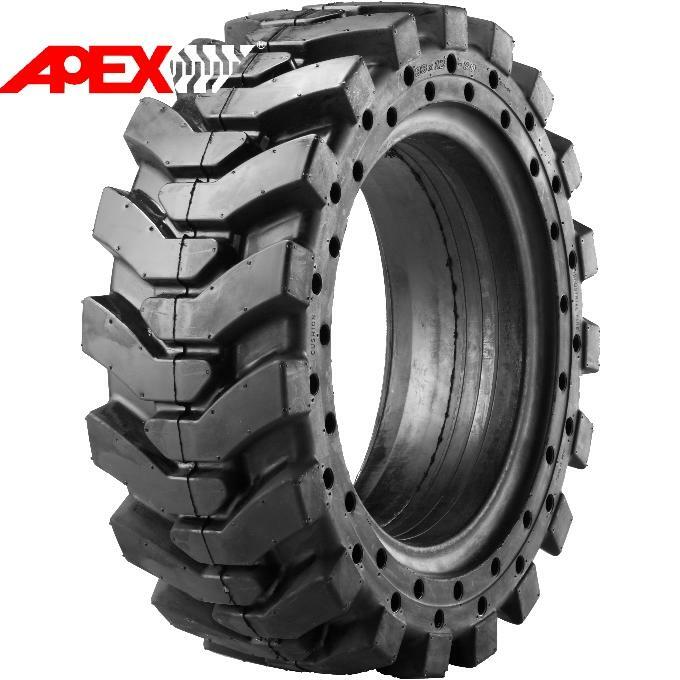 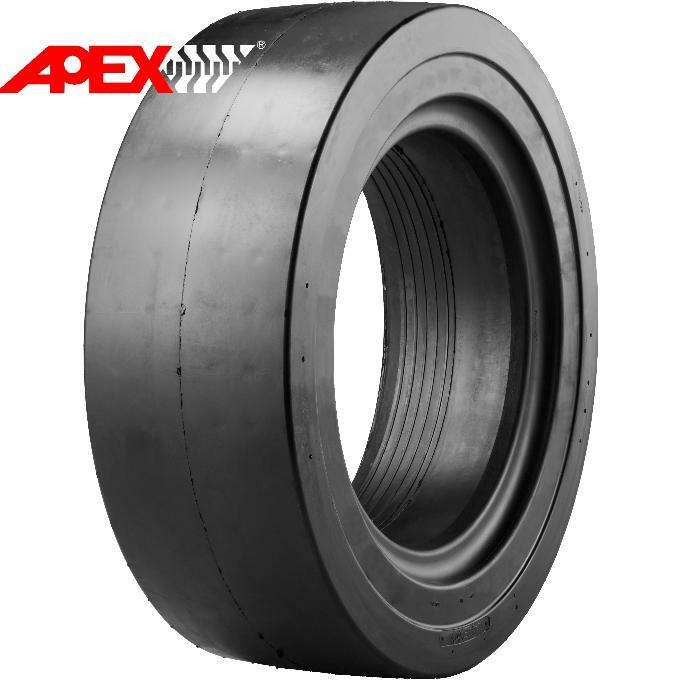 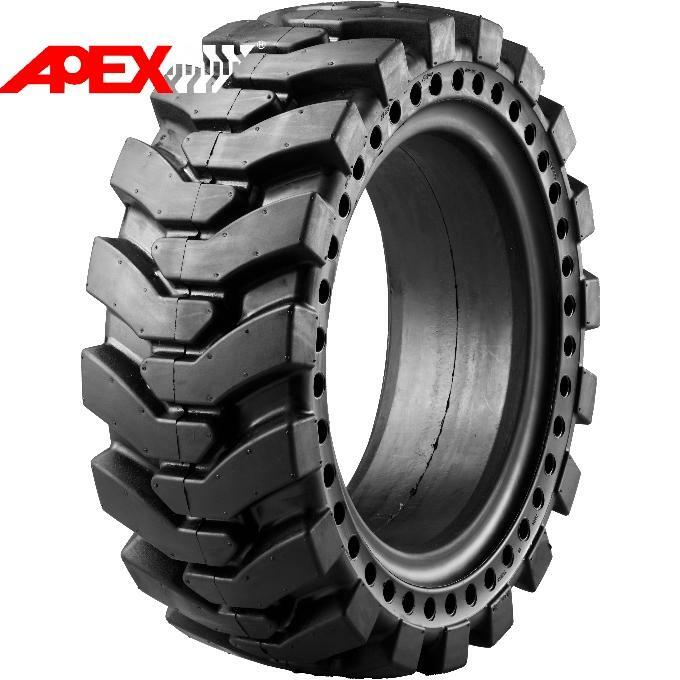 APEXWAY is able to supply full range Solid Tire for skid steer loaders made in Taiwan. 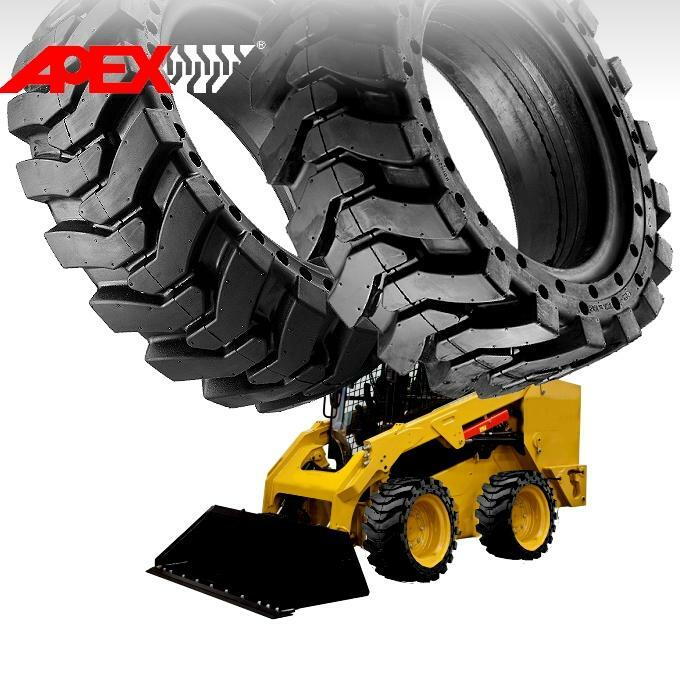 - Application: Skid Loader, Skid Steer Loader, Mini Loader, Construction Loaders, Backhoe. - Wheel assembly for OEM available.